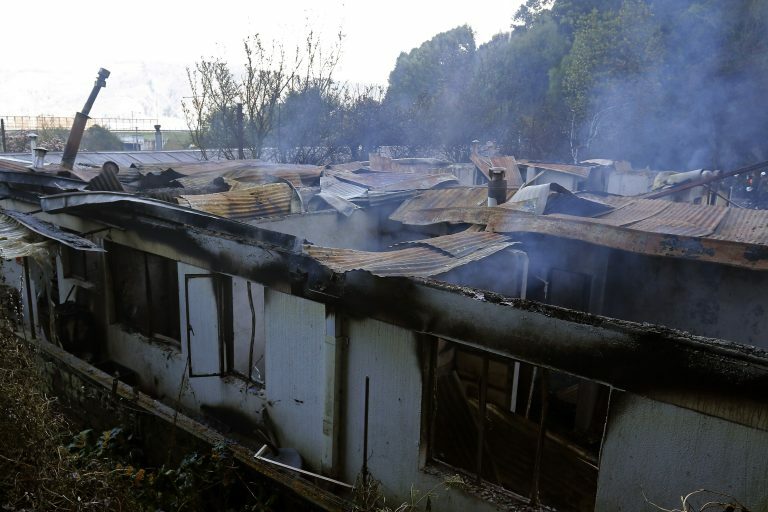 A fire at an elderly home in Chiguayante, southern Chile, has resulted in the deaths of ten people. According to a local report, 42 women were living at the address when a fire swept through the Santa Marta de Chiguayante nursing home in the early morning of yesterday however only two dormitories were seriously affected by the fire. The BBC has since stated that only three women were able to be rescued from the burning rooms whilst another ten perished. At the time of the incident, 37 people were also working at the home which included caregivers and nurses, however, none have yet come forward to make a statement about what happened. An investigation has since been launched into the cause of the fire, and following a search of the premises which is located 20 minutes from the city of Concepción in the Biobío Region, at this point, it has been suggested that either an electrical fault or a slow-burning stove which are to blame for the incident. It was the task of the Biobío Region’s mayor to inform the locality of how many people had been killed. The investigation is also carrying out DNA tests on the deceased individuals however it could take up to 72 hours for the identification process to be completed. Since the fire, the nursing home has been visited by President Sebastián Piñera in an effort to support families and statements have been made by officials such as the Ministro Moreno por incendio en Chiguayante who has expressed concern at finding homes for the other elderly residents who lost their home. It has since been claimed that the nursing home had been in good working condition, which is why the fire came as a surprise to local residents. It has been reported that the Laboral de Carabineros is, however, working closely alongside firemen to determine how the fire broke out. According to Diario Concepcion, the building had last received a safety audit in November 2017, and over eight checks had been conducted on the site since 2010 all of which were recorded as safe. The report has also unofficially identified the deceased old women as Francisca Acuña González, Juana Arriagada Soto, Laurentina Espinoza Iribarra, Elsa Hidalgo Rojas, María Pérez Vidal, Amanda Riquelme Izquierdo, María Marta Ruiz Ruiz, Herminia Sanhueza Tejo, Irma Cartes Gajardo and Deyanira Venegas Saavedra. It appears that the community has since rallied to support both the families of victims and other elderly people affected by the fire. It came amidst calls from the local mayor who highlighted the importance of supporting the elderly generations after contributing to Chilean society all of their lives.